Welcome back to another Show and Share Party! Hope your week has started off good. Mine has started off with a to-do list that is a mile long (no kidding y'all). I really need to hire someone to help me with all the shop stuff. Just as I was about finished pricing items from pickin' trips, things changed really fast. Oh yes, last weekend was like a MEGA ESTATE SALE time here in my area. We always have sales going on, but not 12-15 at one time. I hit 5 on Friday and loaded up some wonderful things. Then Sunday rolled around and we went to one before church and one after church. 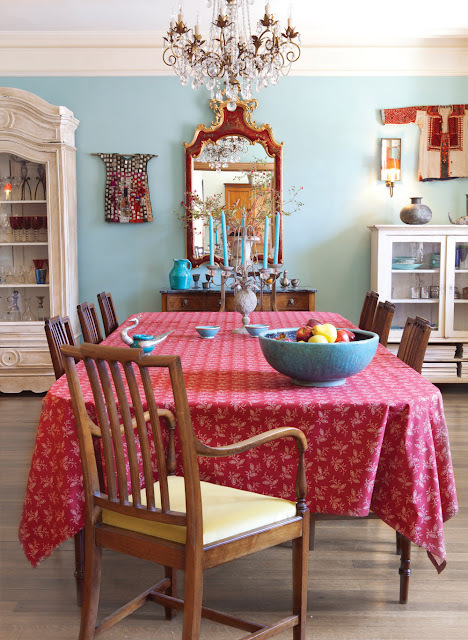 I have never purchased so much furniture in one weekend, but when you find the right pieces, then you must get them. The best thing that happened around here last week, was my daughter and SIL, announced the name of their baby girl. Our first grandchild will be Sadie Grace!! What have you been up to? a time...while visiting a local Target. Love that name "Sadie" - so cute for what I'm sure will be an adorable little granddaughter for you! Your daughter looks terrific holding those letters! 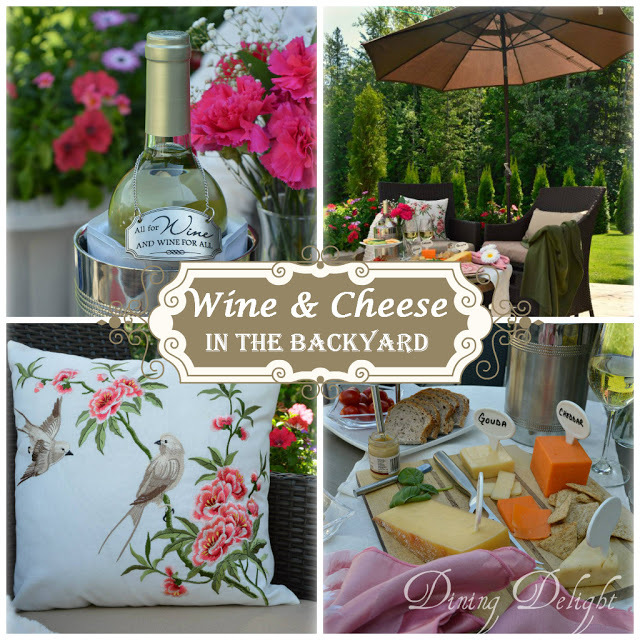 Thank you so very much for featuring my post about Wine & Cheese in the Backyard - I'm thrilled! Always appreciate you hosting this party especially when you are so busy with all those estate sales! Hope you get some more of your to-do list accomplished. It's so much fun to know the baby's name before arrival, that way you feel like you really get to know them before they are even born! Sadie Grace is a beautiful name Linda, blessings to you all- Thanks for the Monday fun, and don't work too hard this week! What a cute way to let you in on the baby details! And I know what you mean when the wave of estate sales come along....it's hard to keep up with the loads brought in, storing, stocking & pricing it all. Go ahead, hire that minion! If I were in it as more than just a hobby, I'd do it too. Have a great week, and thanks for hosting us. Love the name Sadie Grace Linda! I know you all are just beside yourselves waiting for her arrival! 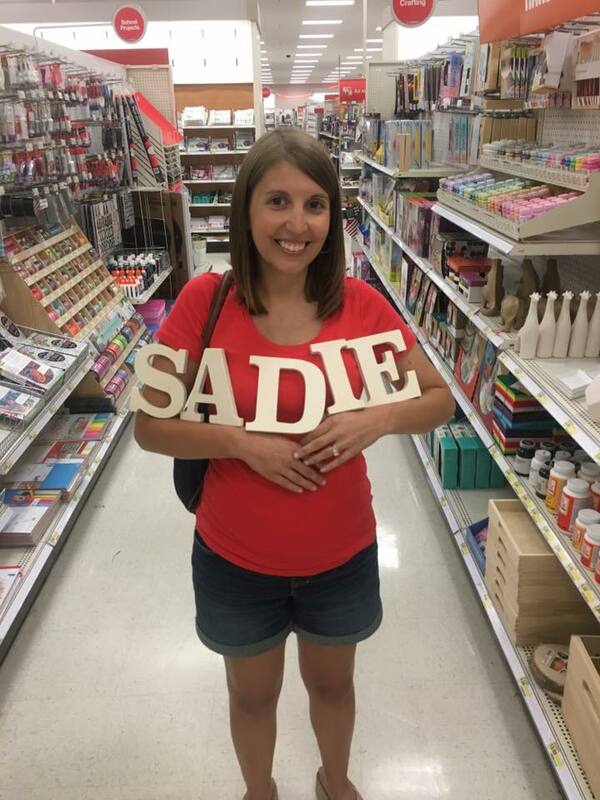 That's such a pretty name, Sadie Grace! I know you are so excited, Linda! Thank you for the feature and thank you for hosting! Great name for a little girl! Congrats!! Thanks so much for hosting each week!! What a wonderful way to reveal and such a sweet, and classic, name! Congratulations!! Sadie, so adorable! I love Grace too, we have a little Mia Grace! Thanks so much for hosting! Linda, I'm swooning over those blue jars! That is wonderful Linda! Love the name Sadie and Grace is my daughter's name. Thank you so much for hosting and enjoy the rest of your week! Thanks Linda for Show and Share 316. Love the way the baby name was shared. Congrats :) my paternal grandmother is a Sadie and my youngest sister is named after her. Great name! I am sure you will enjoy spoiling her rotten too! Love the name - Congrats! Thanks for hosting too! Such a cute way to share the name! Thanks for hosting Linda! What a sweet name for the baby! Congrats! Can't wait to see all of your finds...furniture too! Thanks so much for hosting...much appreciated! Hi! 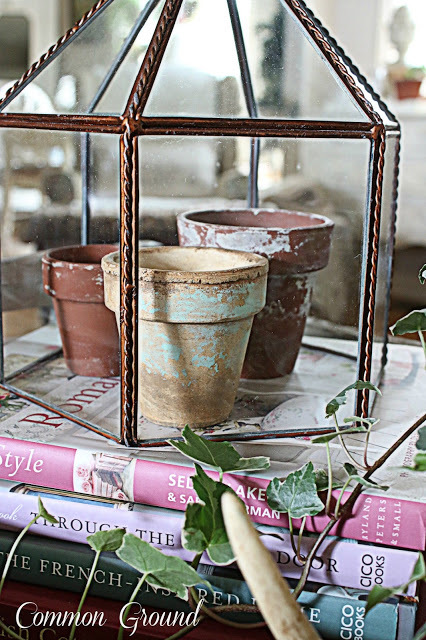 I'm sharing my vintage tray makeovers. I love seeing all the summery projects that are here at your party.